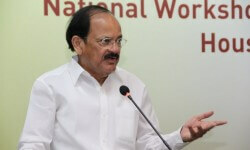 Coming down heavily on the states that have diluted the real estate regulatory Act, Union housing minister M Venkaiah Naidu recently said states had no power to dilute the provisions which could lead to a massive public outcry. 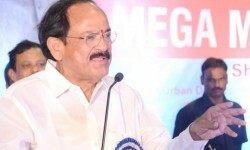 On the ambiguity about ongoing projects, Nandita Chatterjee, secretary, ministry of HUPA, clarified that all the ongoing projects that have not received completion certificates until May 1, 2017, would come under the purview of the real estate Act. 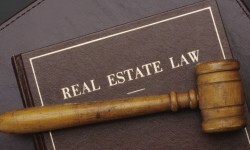 The Delhi Development Authority (DDA) has decided to defer the launch of its housing scheme till February-end or March. The scheme, which was initially scheduled to be launched by the month-end, lacked basic infrastructure like approach roads, water supply, streetlights, etc. In the first institutional investment in Indian real estate this year, US private equity firm KKR has put in over Rs 315 crore in a premium residential project being developed by the Runwal Group in Mumbai suburb. The Runwal Bliss project being built in Kanjurmarg is spread over 36 acres, which the developer acquired from Crompton Greaves in early 2015 for over Rs 1,200 crore.